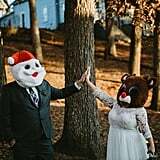 Christmastime is a wonderful time. 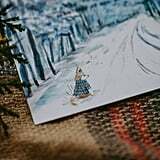 With the heavenly white snow, beautifully decorated trees, and glimmering lights, it's hard not to fall in love with the whole season. 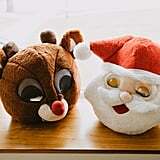 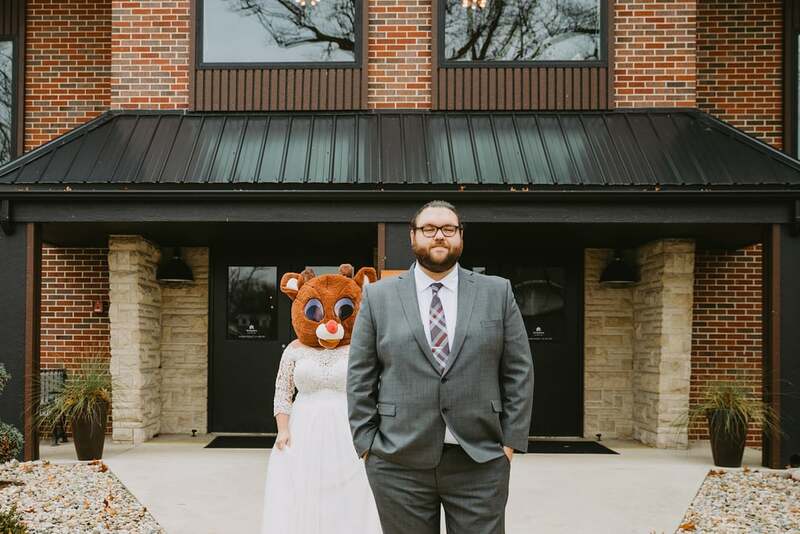 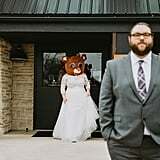 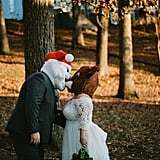 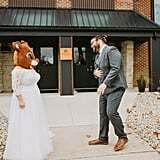 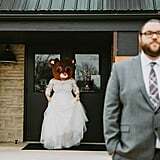 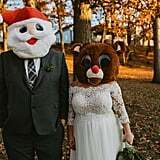 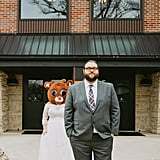 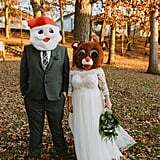 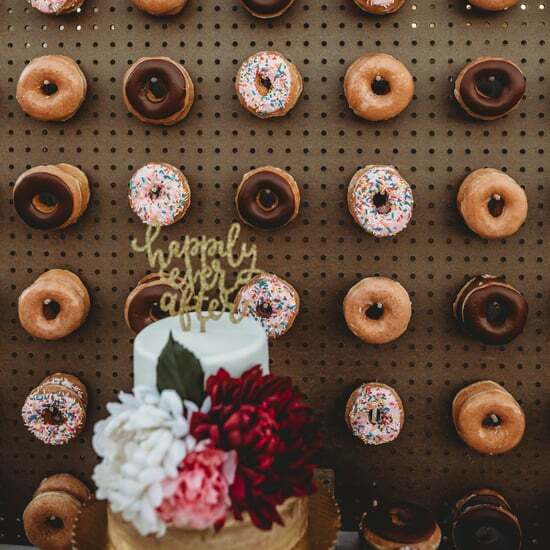 Aside from the beauty of the season, this bride wanted to incorporate some fun into her big day, and that wasn't complete without a Rudolph the Red-Nosed Reindeer mask. 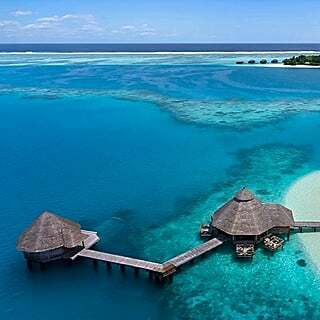 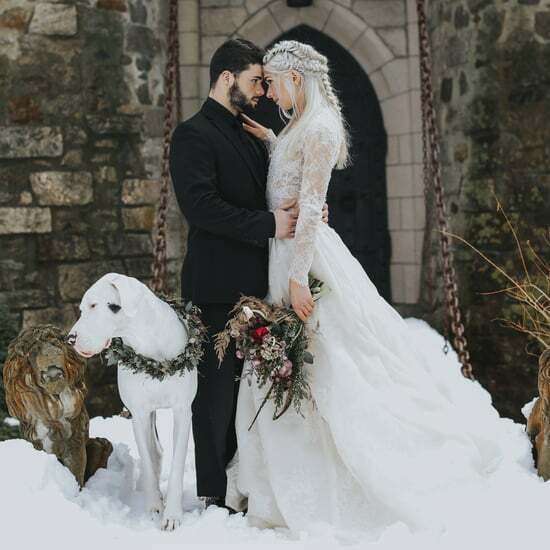 Trust us, you will want to see this! 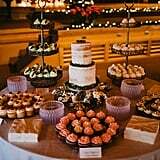 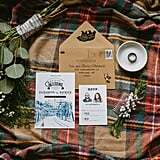 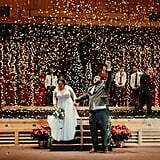 "When I think of a Christmas wedding, this is what I dream of. 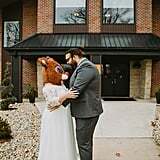 Liz and Pat are two of the most fun humans I have ever met, and their wedding was one I will never forget. 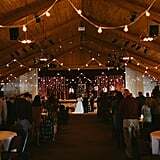 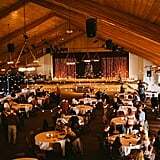 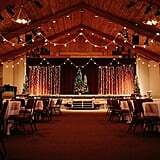 Deep red curtains, sparkling gold lights, the smell of pine, and a warm wooden ceiling made the venue feel both cozy and otherworldly. 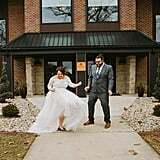 It was full of goofiness (literally . 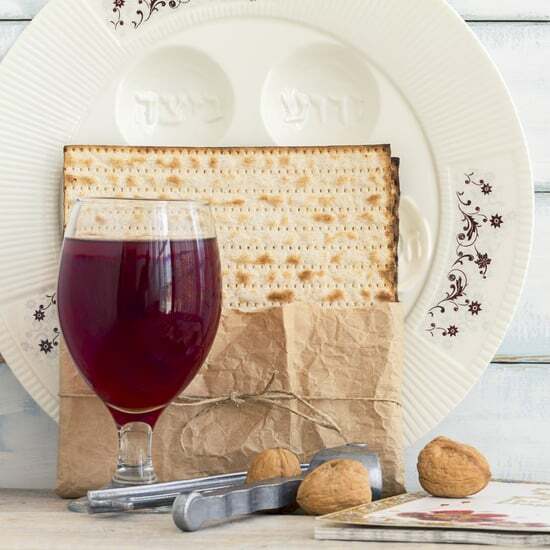 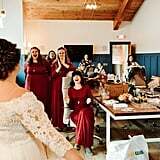 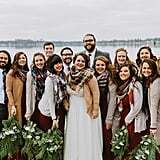 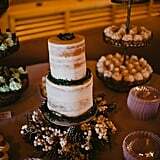 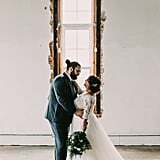 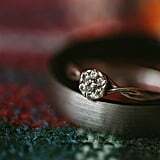 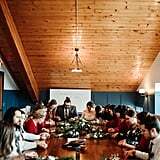 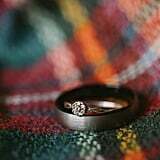 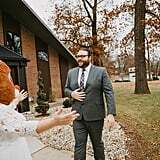 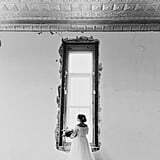 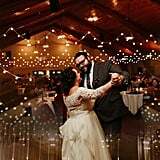 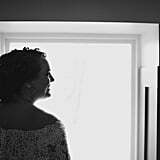 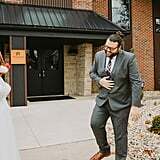 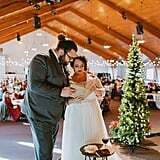 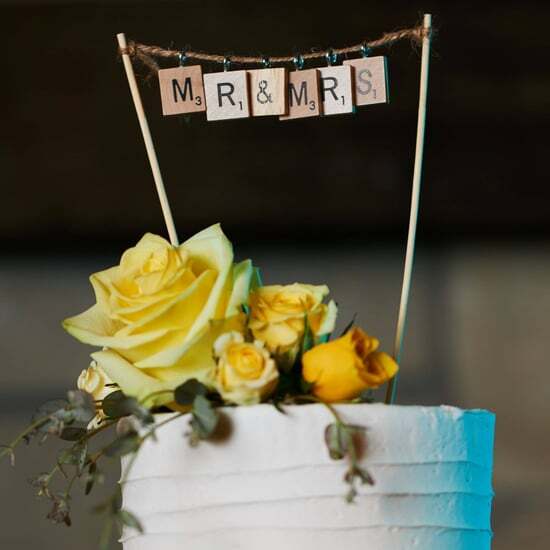 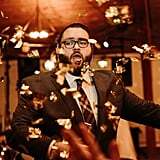 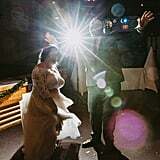 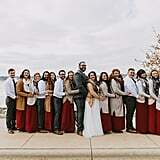 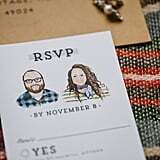 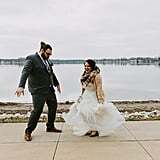 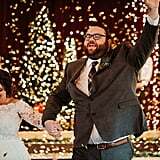 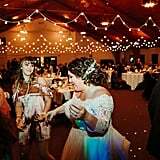 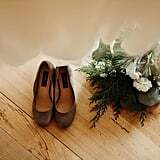 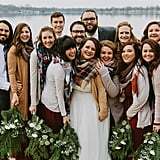 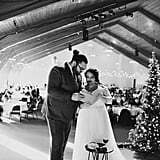 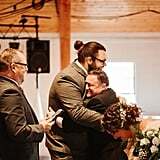 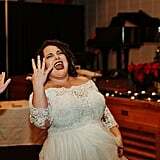 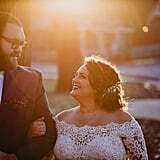 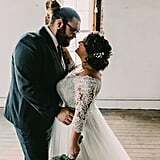 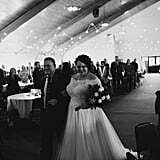 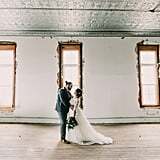 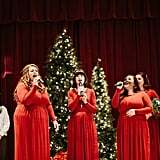 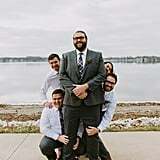 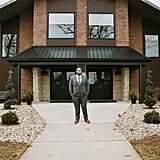 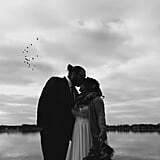 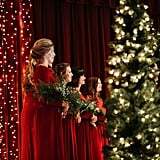 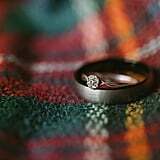 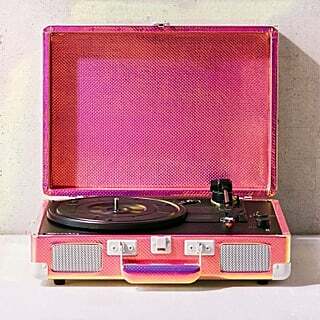 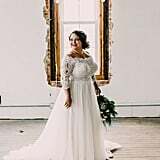 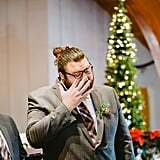 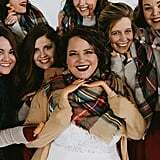 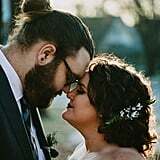 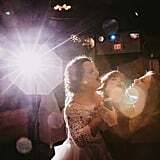 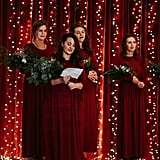 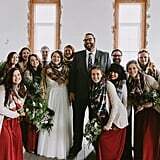 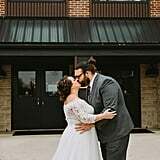 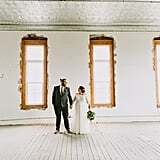 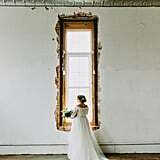 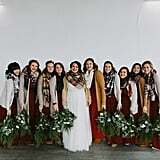 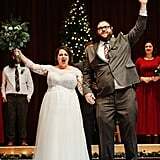 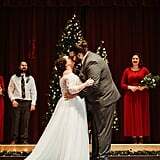 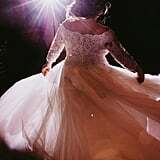 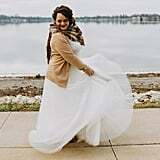 . . their recessional song was 'Eye to Eye' from A Goofy Movie), but also felt magical — like that feeling I remember from childhood laying beneath the ornamented tree on Christmas Eve." 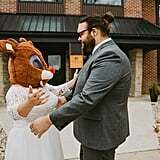 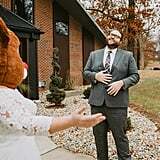 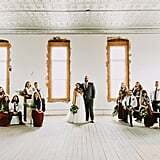 Take a look at their beautiful day ahead, and try not to laugh when you see the bride's big Rudolph reveal!